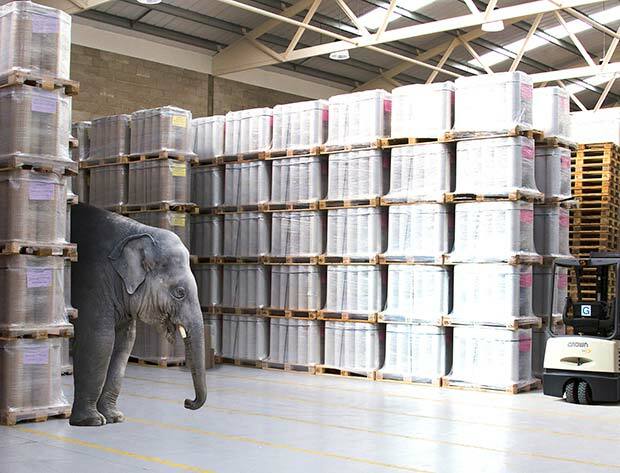 Is the elephant in your warehouse trampling over your credibility? The start of a New Year is often seen as an opportunity to carry out some much-needed housekeeping in the warehouse. With the chaos Christmas over, now is the time to make improvements and finally address the elephant in the room – non-sustainable packaging. In November 2018, a European Consumer Packaging Perceptions Survey, carried out by consultancy Coleman Parkes Research on behalf of packaging industry body Pro Carton, revealed that the UK public wants better guidance on the sustainability of product packaging. Of the 7,000 participants, 88% of UK shoppers want on-pack information that shows how environmentally-friendly the packaging format is and 75% of them confirmed that packaging has affected their purchasing decision. The bottom line is, that if brands don’t take action then they will lose credibility with their customers and could ultimately lose business. Sustainable shipping can boost perception now! With so much scrutiny from consumers, brands are under pressure to address their product packaging, but we all know that this takes time and money. One area that is easy to fix is the in-the-box packaging. Introducing green packaging for shipping goods will not only help to appease consumers, it can also save you money too! At Pregis, our Easypack® packaging systems are as easy to set up as ‘plug and go’. 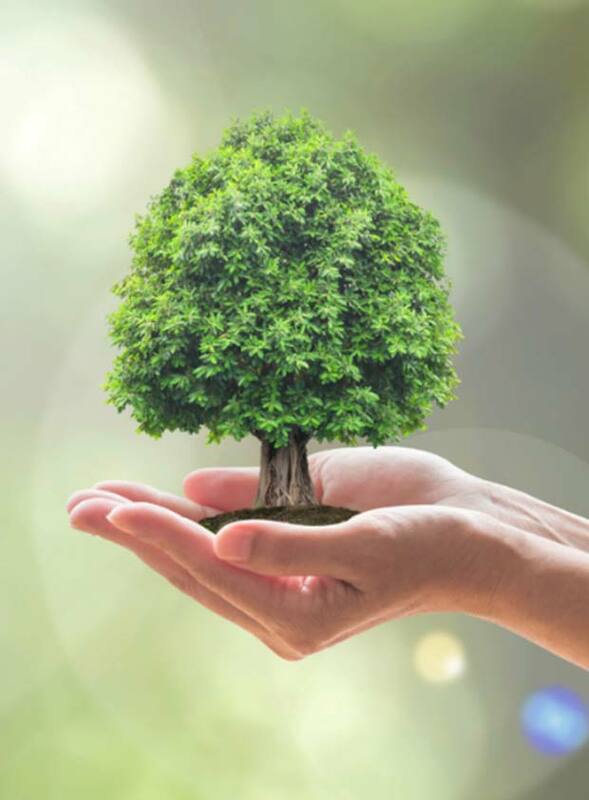 They convert 100% recycled, 100% recyclable and 100% biodegradable paper into robust, highly versatile packaging. This simple yet tough material will not only protect all types of products whilst in transit, but will instantly improve brand perception, particularly if you currently use materials such as polystyrene chips or bubble wrap. It won’t be too long before the Government implements new legislation on packaging so don’t let sustainability affect your brand credibility – look the elephant in the eye now and take action. Why not watch our online videos to see how effective and versatile green packaging can be? Or how about taking a trial of any one of our Easypack solutions? To find out more visit pregiseu.com, or call us on 01438 740649 or email info@pregiseu.com.